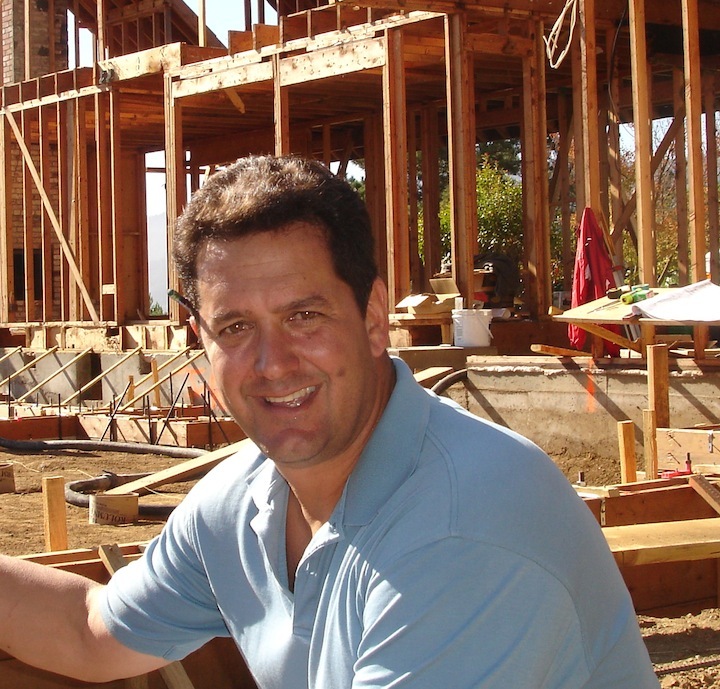 Mark G. Foti Building & Design, Inc. has an excellent customer satisfaction record. We are flexible with our services to meet your needs. Over 25 years of experience in home remodeling and additions reasonably priced to meet your budget. We strive to offer excellent quality and service with honesty and integrity, on time and on budget. As a full service company with competitive pricing, Mark G. Foti Building & Design Inc. is able to provide all of your home building, remodeling and home addition needs - everything from small improvements to complete construction of new custom homes. Our highly skilled crews and experienced subcontractors to perform site preparation, excavation, foundations, framing, drywall, finish carpentry, painting and plumbing. Pre-ordering of all cabinets, windows, fixtures and material means your job is ready to go as soon as the permit is issued, on time and on budget. We provide everything for your new custom home construction, remodeling and home addition needs.